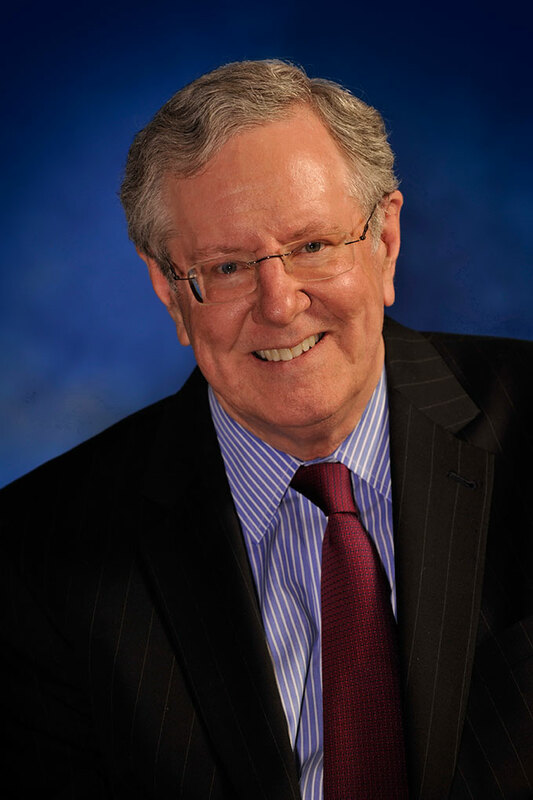 SOUTHFIELD, Mich. – Steve Forbes, the chairman and editor-in-chief of Forbes Media, will deliver the commencement address at Lawrence Technological University’s 83rd commencement exercises on Saturday, May 9. LTU will hold indoor ceremonies beginning at 1 p.m. at the Ultimate Soccer Arenas in Pontiac. The university is awarding 760 degrees and certificates this academic year. Forbes is the nation’s leading business magazine with a circulation of more than 900,000. Various editions of the magazine together reach a worldwide audience of more than 5 million readers. Forbes Media has a variety of new publications, websites, investment newsletters and businesses worldwide. Forbes, who writes editorials for each issue of the magazine, is a prolific book author, commentator, and the only four-time winner of the Crystal Owl Award, a prize given to the financial journalist whose economic forecasts for the coming year proved most accurate. Forbes campaigned for the Republican nomination for the presidency in 1996 and 2000. The national agenda that he continues to promote includes a flat tax, medical savings accounts, a new Social Security system for working Americans, parental school choice, term limits, and a strong national defense.